The health benefits of juicing have been under siege for years, mostly as blowback for the over-hyped benefits that were plastered everywhere during the peak of the juicing craze. Before diving into the nuance of nutritional information and food science, it’s worth reviewing the fundamentals of a healthy juicing habit. Arguably, the most important thing is to make sure you get a healthy amount of fruits and vegetables in your diet, and if there aren’t many whole, steamed, baked, or fried produce sides that you’re crazy about, it can helpful to concentrate the bulk of one’s daily produce in an easy to consume, easy to digest juice. The one thing you really need to watch out for is loading up your juicing recipes with a bunch of high-sugar fruits. Look to make juices that aren’t overly sweet. Lean toward adding more vegetables and less fruit. And if it’s the sweetness of the juice that makes it palatable to you in the first place, at least try to shoot for as little sugar as possible. Beyond these fundamentals, there is also some nuance in terms of how your body processes these fruits and vegetables in juice form. A regular juicing habit can cover up your bad chewing habits. It’s recommended that soft foods should be chewed about 20-30 times; tougher food items may require 30-40 times. Just because you want to be healthy doesn’t mean you suddenly have more time in your schedule, and of all the things one might change about their lifestyle, chewing your food up more fully is a hard one to prioritize. An easier solution may be to take one of your meals in the form of a juice that gives your mandible and your gut a break. 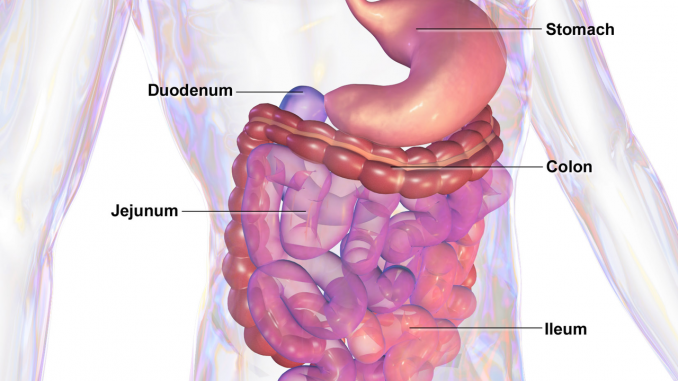 In some ways, your digestive system is a special kind of juicer. Solid foods must be broken down and have trouble passing through the tiny holes which lead to the liver where the digested nutrients can work to detoxify the body. Again, some of this difference can be mitigated by chewing up your solid foods really well with each bite. The downside to this efficiency is that it means your body will also readily absorb all the calories in your high-sugar fruit juices. By far, the most controversial benefit is the consumption of live enzymes that comes with eating your foods raw. The argument essentially boils down to the fact that heat damages or kills these live enzymes before they can be used by the body. These enzymes do seem to add as a catalyst in repairing cells in the body. However, there is not yet any persuasive scientific research that suggests consuming raw foods is a healthier option overall. We also encourage you to read more about the benefits and drawbacks that comes with removing the pulp and nutrient loss when juicing your fruits and vegetables.